Ok, I’m not going to bore you to death with all those corny and sappy sales pitches that you’ve been reading. I just want to tell you a little about myself. I first learned how to press the button of a camera while going to Lake Tahoe Community College. After that I attended and graduated from Brooks Institute of Photography with a B.A. in Professional Photography. Soon after graduating I started photographing weddings for a photography company in Las Vegas, NV in 2006. Within the year that I worked in Las Vegas I photographed over 600 weddings! In 2007 I left Las Vegas and started Doug Miranda Photography in Lake Tahoe and have been enjoying photographing weddings for my own clients ever since. Doug Miranda Photography travels all of the Northern California area from Lake Tahoe to Napa for client's weddings. Here’s a little more fun info about me. I love to ski; I’ve been doing it since I was three years old. I have to ride my road bike, mt. bike or go running at least three times a week. I love the outdoors and with any chance I have I’m going to be playing outside. I also enjoy spending time with my amazing wife and being a dad to my son and daughter . 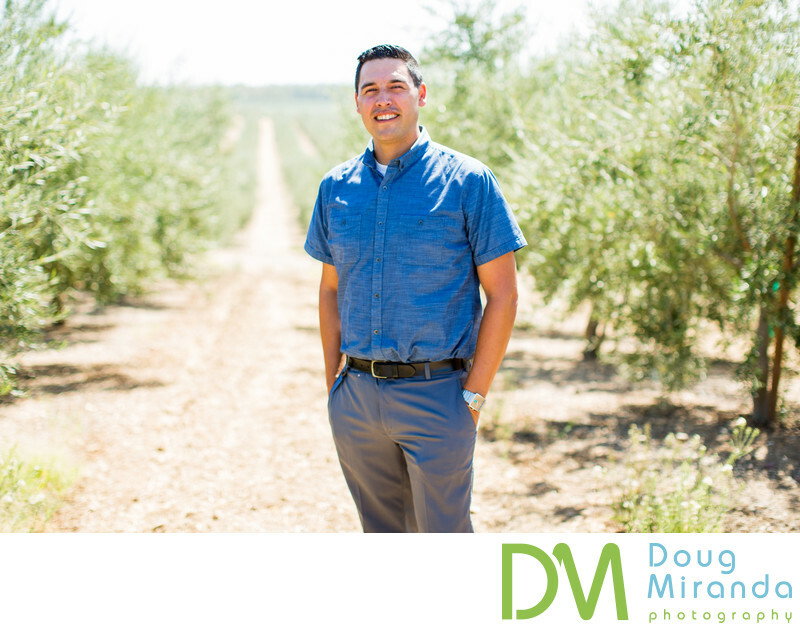 If you would like to contact me you can fill out the contact form on this website or email me at doug@dougmiranda.com or by phone 916-422-2256.